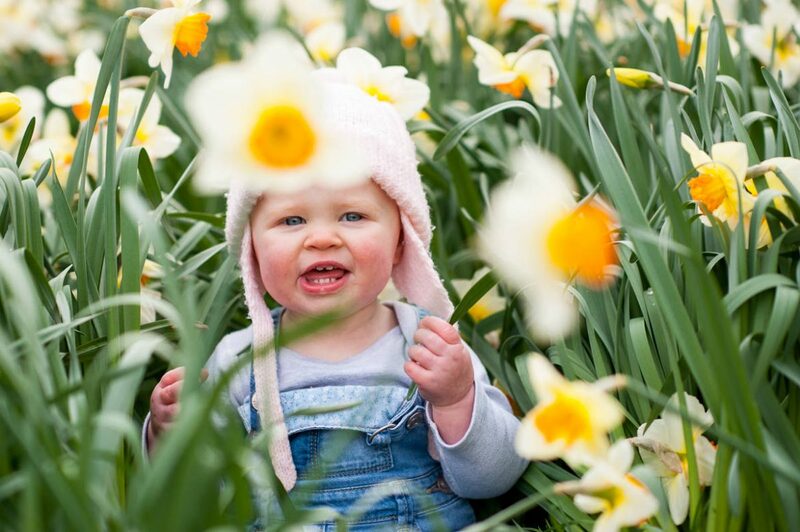 It’s definitely starting to feel a bit like spring. 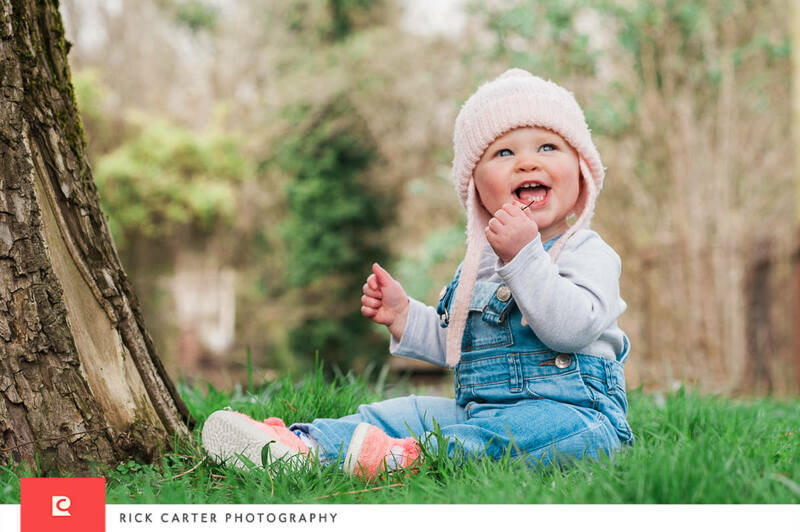 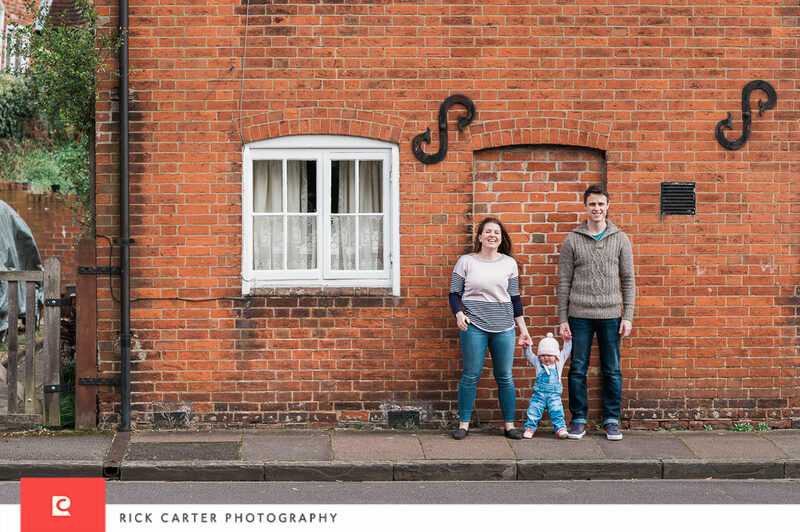 One thing that’s great about taking photos of babies and families around Hampshire in Spring is that each day some new bit of colour starts to appear. 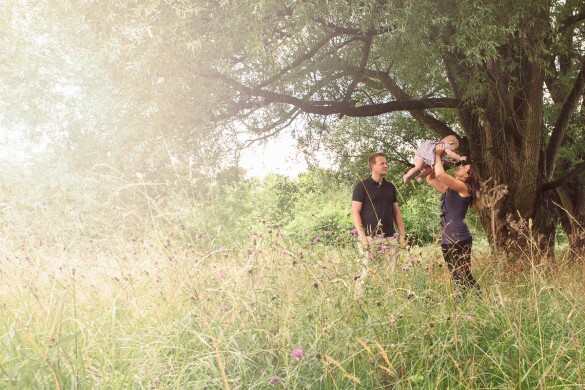 We are very lucky to have such wonderful natural surroundings. 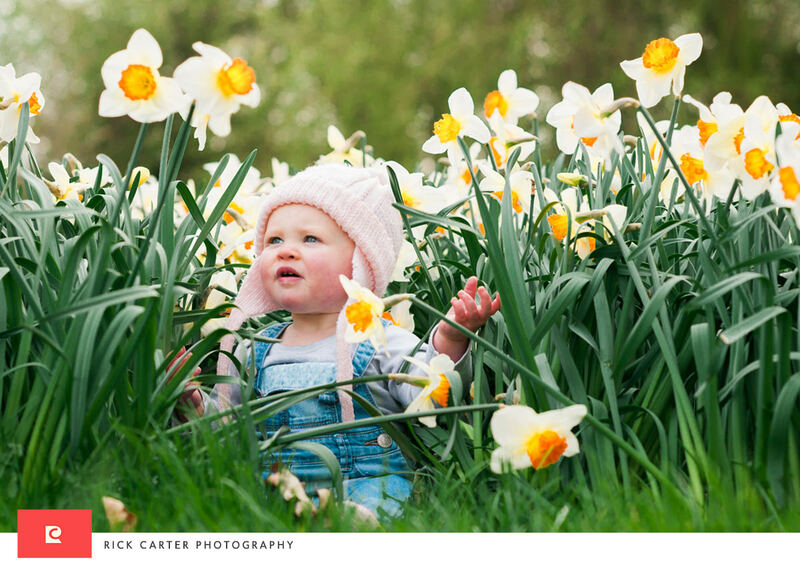 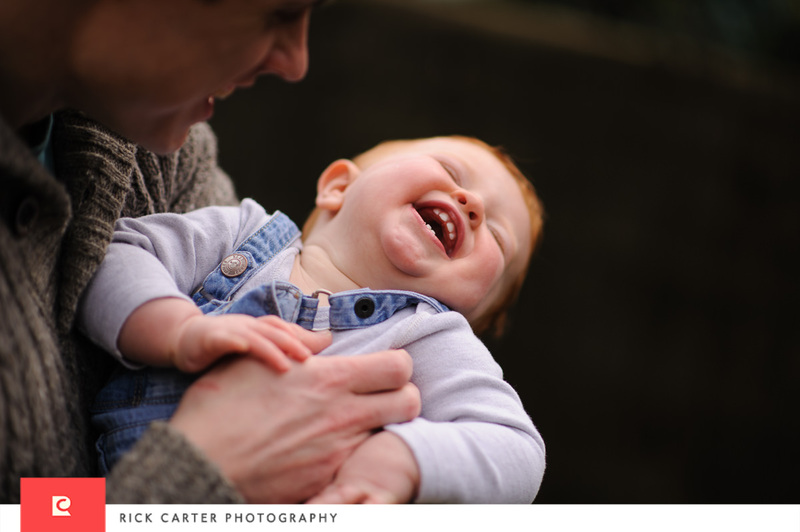 This baby photoshoot was today, and these are just a few frames from our fantastic spring vibes shoot. 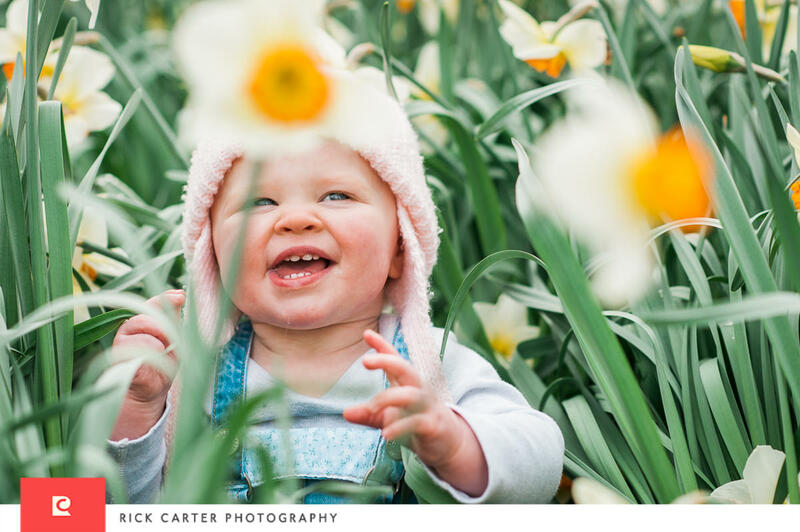 The shoot itself was in the middle of Winchester – these daffodils are in prime condition and we luckily found a patch that allowed us to not see some of the urban and distracting things in the background. 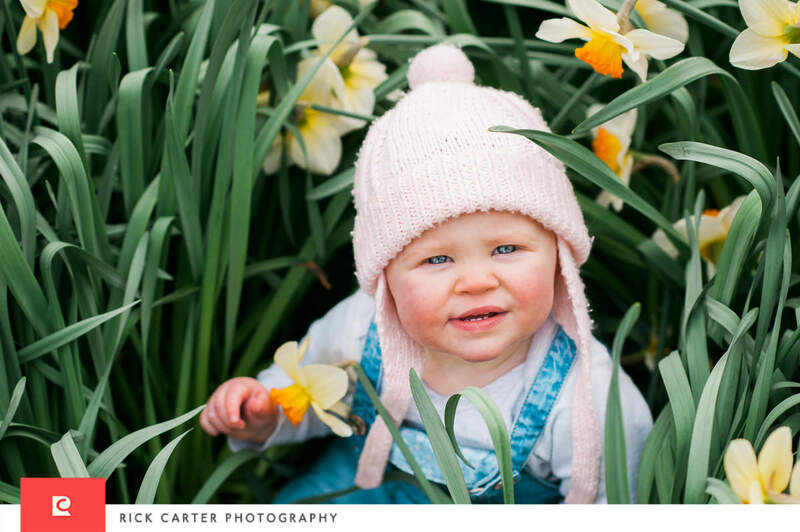 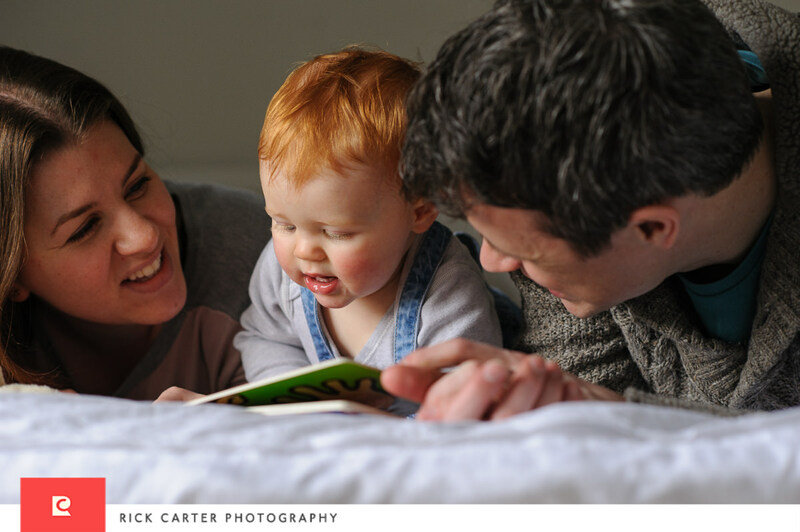 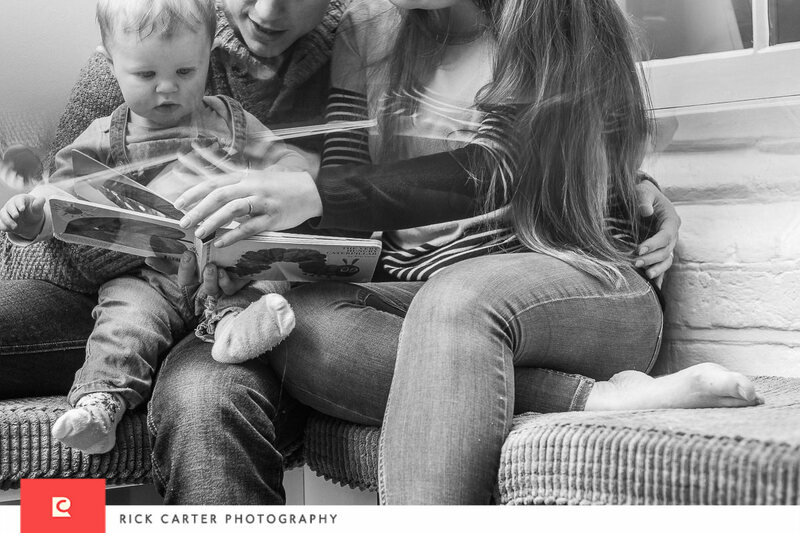 Get in touch to arrange your own spring photoshoot.